NQ Dry Tropics’ home website. 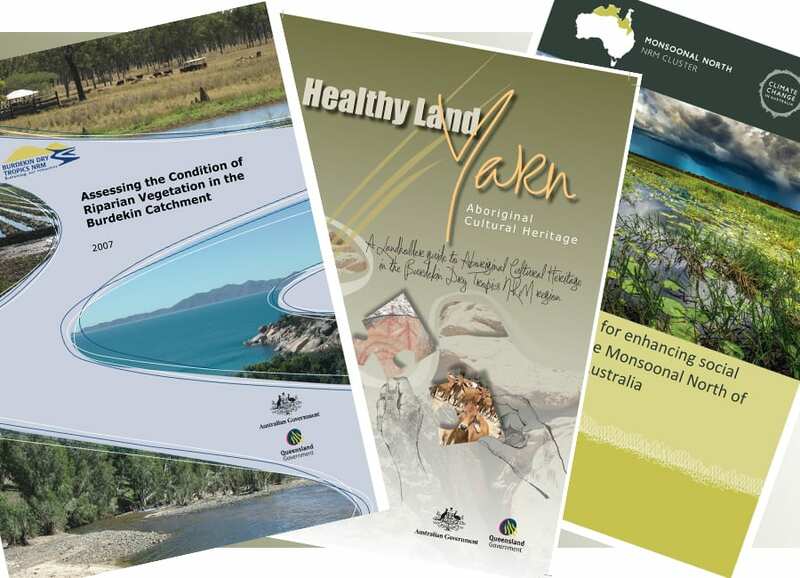 Find information about the company’s projects, people and resources, the latest NRM news, and contacts. Access Annual Reports, Case Studies and progress reports on our programs. 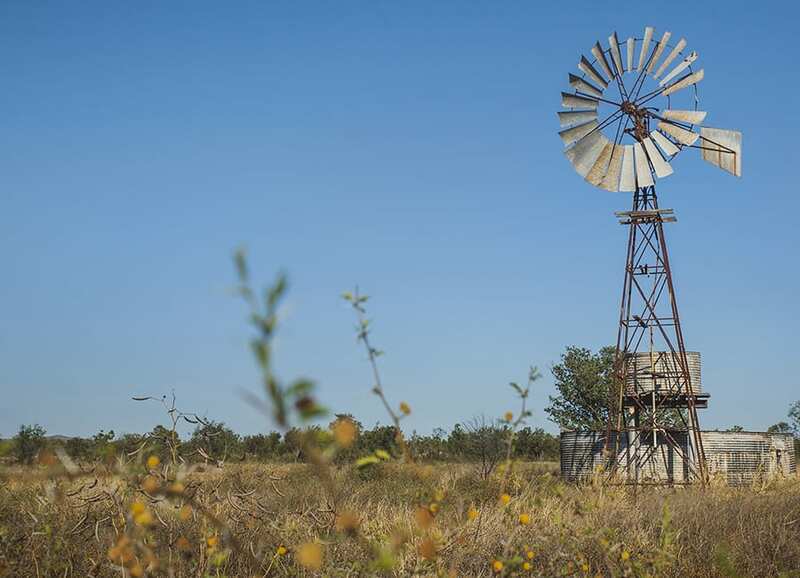 Website for the Landholders Driving Change project, a Major Integrated Project in the Bowen, Bogie, Broken (BBB) rivers catchment. 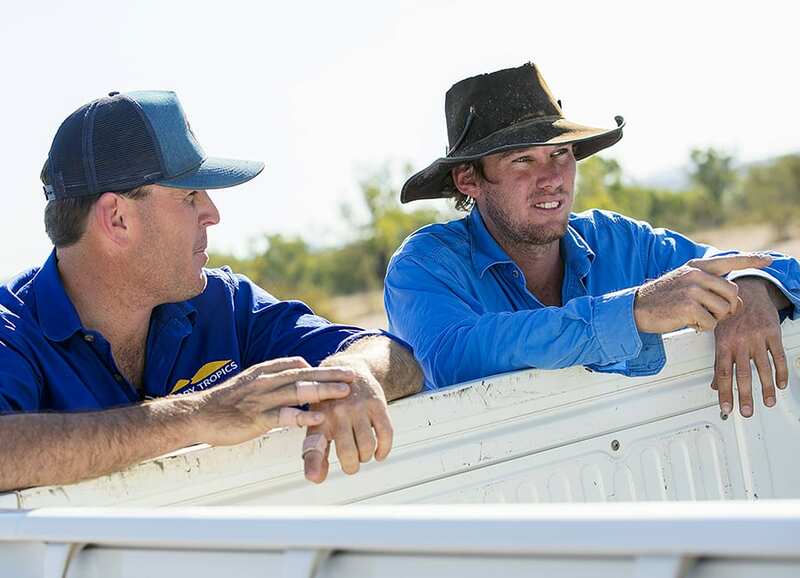 The project focuses on improving land management, pasture cover and the quality of water running off to the reef from the BBB. Access LDC publications, The Grit and The Dirt. 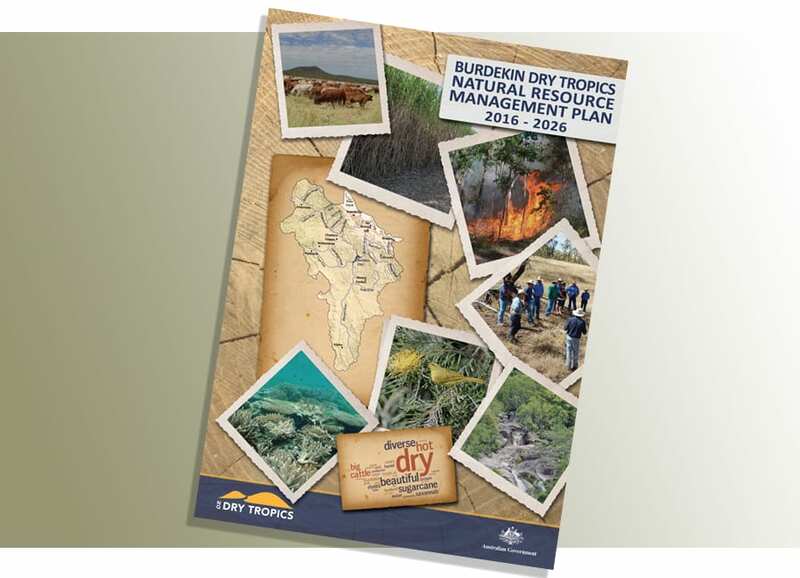 THE 10-year community plan for Natural Resource Management in the Burdekin Dry Tropics up until 2026. This plan outlines high-level strategies for organisations and people working in NRM to meet the challenges of change in the region.